As the first semester of the 2017-2018 basketball season comes to a close for the Barclay College Men’s basketball team, it’s safe to say these men deserve a break. The Bears started work-outs on September 4th; just a few short weeks after school started and haven’t looked back since, playing a total of 13 games, along with four exhibition games. There are a lot of familiar faces back for the men’s team this year with 12 players returning, along with five new faces. The first game of the season saw the men traveling to Papillion, NE to take on Nebraska Christian College where the Bears couldn’t quite keep up with the Sentinels, losing 110-101. There were a lot of good things to take away from that game, and head coach Charles Brodhead was excited to move forward and continue to work. The next three games were all against NAIA opponents. The Bears fought hard in each, but couldn’t match the fire power of Southwestern College, Central Christian College, and Sterling College. Despite the tough start to the season, the Bears continued to work hard. November 9-11 the men were on the road once again, playing 3 games in as many days against Graceland University, MidAmerica Nazarene University, and Graceland University once again. 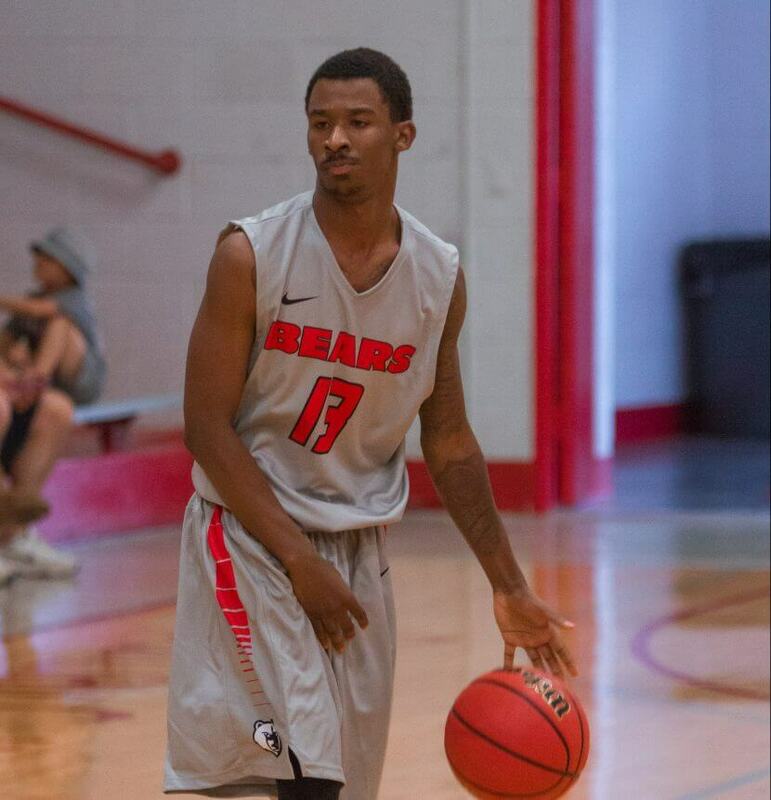 The Bears faced yet another NAIA foe in Oklahoma Panhandle State University falling 105-95. On November 18th the Bears traveled to Kansas Christian College to open South West Region play with a one point loss to the Falcons in a close contest. The Bears went on to face Central Christian College, Randall University, and Nebraska Christian College before losing the conference opener at Manhattan Christian College in a well fought game with a final score of 90-81. Two more SW Region opponents and one exhibition game stood between the Bears and a well-deserved break. Back to back games in Texas resulted in two losses for the Bears, but not without a fight. To finish off the semester the men traveled all the way to Houston for an exhibition game. Although the Bears’ win-loss record doesn’t show any improvement, Coach Brodhead is pleased with how his players performed this semester and know that the tough opponents they faced will benefit the Bears during conference and region play. The Bears are looking to make noise against teams who might write them off because of their record. The Bears return to action January 12th with back to back games in Missouri before hosting six games at Hockett Auditorium in the month of January.